Disclaimer: The Jomo Audio Salsa sent to us is a sample in exchange for our honest opinion. 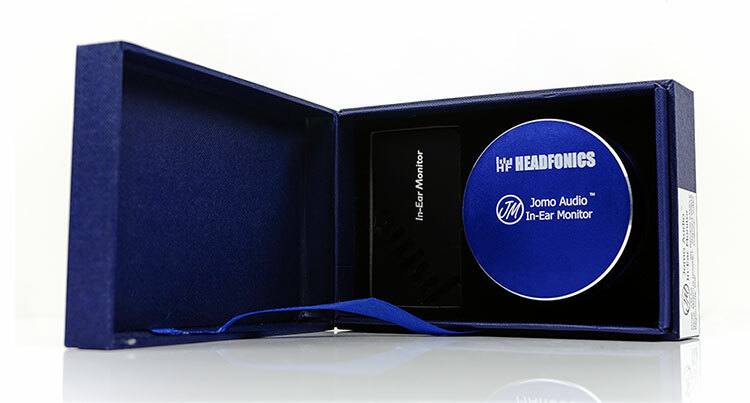 We thank the team at Jomo Audio for giving us this opportunity. 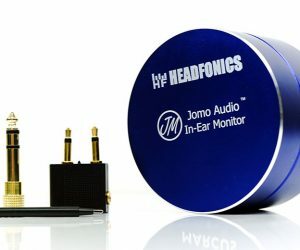 To read more about Jomo Audio products we reviewed on Headfonics click here. 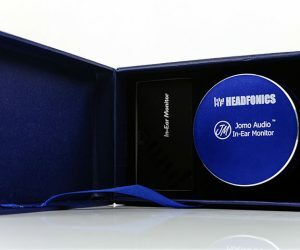 The Jomo Audio Salsa just arrived in the office and with it our first Jomo custom monitor review. 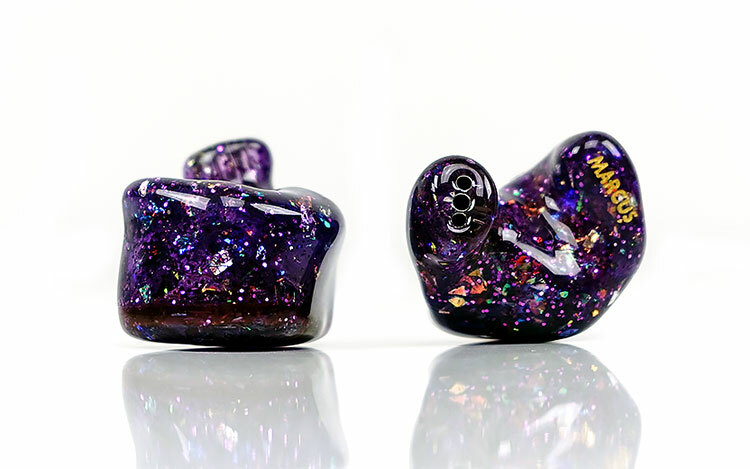 We have been doing universal alternatives to their gear for a number of years now for reviews so it is nice to see what Joseph and the team are capable of visually and not just aurally. The Salsa’s price starts at a reasonable SG$1299 or just hovering just under the $1k marker. This is a quad=BA driver monitor and is one of three products now aligned under their new Pro-Audio category. 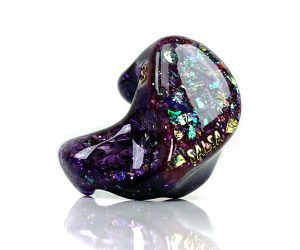 The Pro-Audio Category also includes the Samba and Tango, two higher-end BA monitors priced at SG$2599 and SG$1899 respectively. The Salsa’s differentiator is a near-field type monitoring experience with an emphasis on vocal monitoring. Which, of course, is my kind of monitor. Nothing glues a track quite like a strong vocal performance unless your name is Stevie Vai. The quad-driver configuration is with one XL BA driver for the lows, 2 vented for the mids and one for the highs. Also, it is not a Jomo Audio monitor these days without their ‘Cross-Sync Uniphase’ or CSU crossover design. 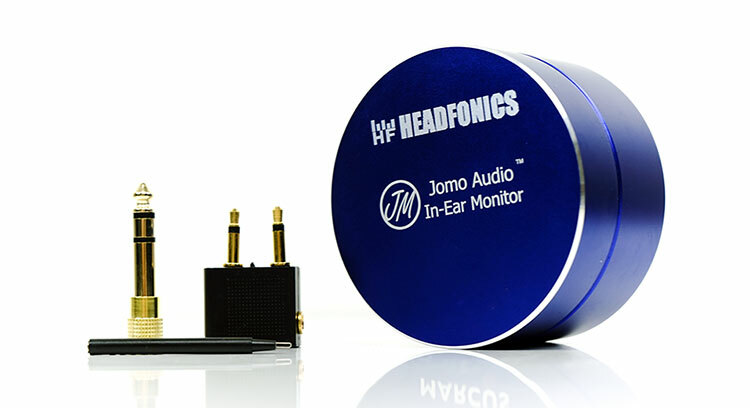 The Jomo CSU crossover uses a combination of electrical filtering and an acoustical path design to control both time and frequency for their phase-aligned multi-driver monitors. This is to prevent the drivers from canceling each other out at the crossover points resulting in poor frequency responses at those very points. In theory, the CSU will deliver a far more coherent and natural sounding performance. Jomo seems to have really upped their game of late with their retail presentations. Pretty much since the PLB the team has been boxing their monitors in a compact but neat and tidy display box. It is not the most elaborate with the likes of CTM’s Da Vinci range and their own Trinity being much more ambitious. However, it is a logistics budget managers dream and does a nice job of putting your best foot forward for the price point. And not for the quality inclusion in the accessory line-up, the cable. 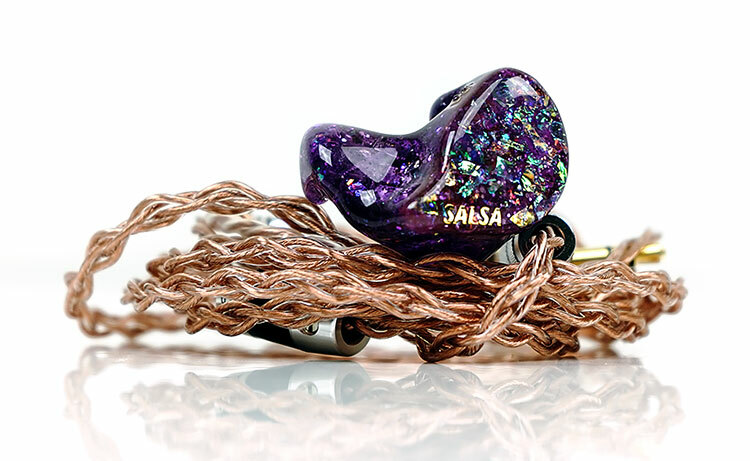 This is an Effect Audio Ares II 4-wire cable as stock. Wow! A heck of a stock cable to throw in there and a big upgrade on any Plastics One 4-wire OFC alternative. This is a fantastic cable out of the box with a pliant, low microphonic build quality and an attractive and very supple translucent PVC jacket. The braided wire is a 26AWG 4-wire multi-size UPOCC Litz copper strand geometry. 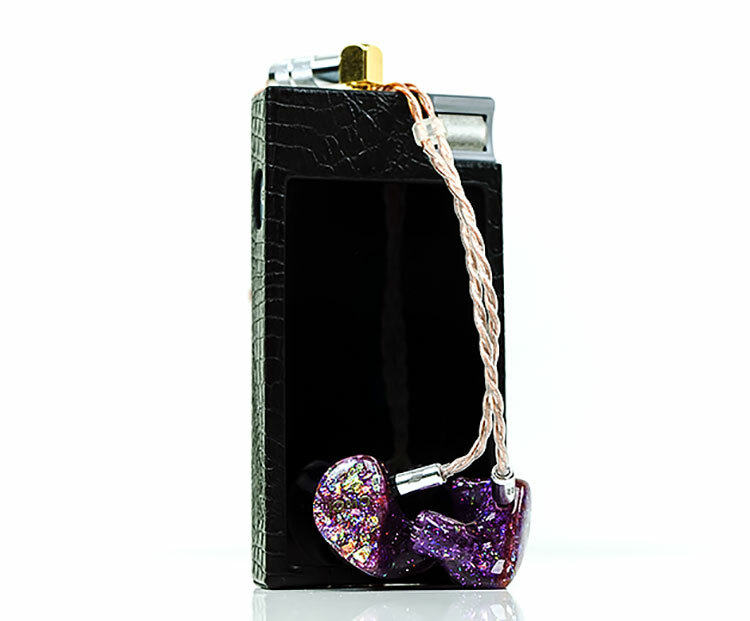 It is terminated with a hefty aluminum and gold-plated right-angle 3.5mm TRS jack and EA’s chrome finished metal barrels for the 2-pin connectors on the other end. The Y-split is a beautifully branded chrome aluminum barrel with a carbon fiber print. On the market alone this is being sold for $149.90 and it is worth every penny. 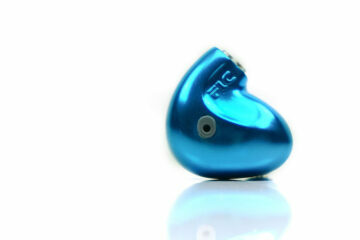 You will get a smooth coppery sound with a slightly attenuated high end and good body on the low-end. 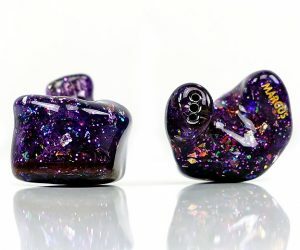 It is a massive step up in terms of dynamic range compared to Plastics One variants CIEMs normally come packaged with. This is a cracking design. I didn’t really give any strict guidelines to Jomo Audio in what specific design I wanted. Rather I just gave them free rein and this fantastic beastie is what popped out of the box. 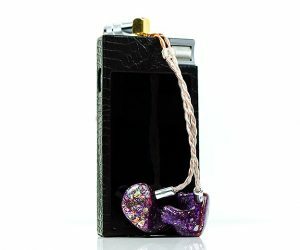 According to the catalog, this is a Tidal Purple Mist design which is one complete make-up including purple translucent shells and an internal flake ‘scatter’ that covers the body and faceplate. I suspect it is a premium request and may cost a bit more. Something I will try to flesh out in the main review. For now, it is a cracking acrylic hollow body shell design that the camera picked up quite well. As with most custom designs the fit should be perfect and it is in this case. However, the nozzle seems quite short and not as penetrating as say M-Fidelity or 64 Audio’s creations. I tend to call this type of nozzle a relaxed fitting rather than a stage artist fitting. That means its great for moving around at a desk, monitoring perhaps and for you and I just doing our daily thing. It is not meant to stand the rigor of a manic stage artist and their more exaggerated movements and length open jaw mouth shaping. If you open your mouth real wide gaps may appear on the Salsa and break an otherwise impressive level of passive isolation. (Tested with a Lotoo PAW Gold Touch DAP, Ares II stock cable and a mix of FLAC tracks (EDM, acoustic and metal genres) with 16BIT/44.1k sample rates. Gosh, this is a creamy smooth and slightly mid-centric tuning. You do not seem to get a huge amount of lower-treble presence rather you get more bass to lower midrange warmth and a lusciously euphonic vocal delivery. The Salsa is definitely to an even-harmonic blissed-out performer and possibly one of the most forgiving signatures I have heard to date. I actually started off with some Samantha James trance-like vocal tracks and I probably wish I hadn’t because in her own right its already quite relaxing. The Salsa almost turns relaxed into a horizontal dreamworld. Sibilant? Not so much. Percussion bite, not that I am aware of just yet. Forgiving? Almost certainly. I suspect any FR out of the Salsa might show some enhanced amplitude around the 1-3k and a definite vocal presence elevation. Less so for upper mids which seem to lack a little emphasis and sound a bit muted. There is some upper treble elevation so it is not a dark signature but it is still a fairly relaxed top-end overall. I get a feeling a neutral source and some cable rolling might do some interesting things with the Samba’s general sound signature. Speaking of sources, the spec sheet is saying 20Ω and 109dB. That’s sensitive enough to power without needing any portable amping. Our initial testing had it sitting easily around 50 in low-gain on the Lotoo PAW Gold Touch. I cannot see the Salsa struggling on the likes of the HiBy R6 Pro or even the R3 for that matter. A good start as they say. 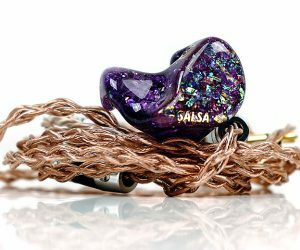 The build quality of the Salsa is beautiful and the inclusion of the Effect Audio ARES II 4-wire as the stock cable is excellent value. Whether it is the absolute best cable to pair with the Salsa we shall find out. As for our initial sound impressions, this is a warmish tone, a euphonic vocal tuning and a signature overall that comes across as rather more forgiving than exacting or analytical. 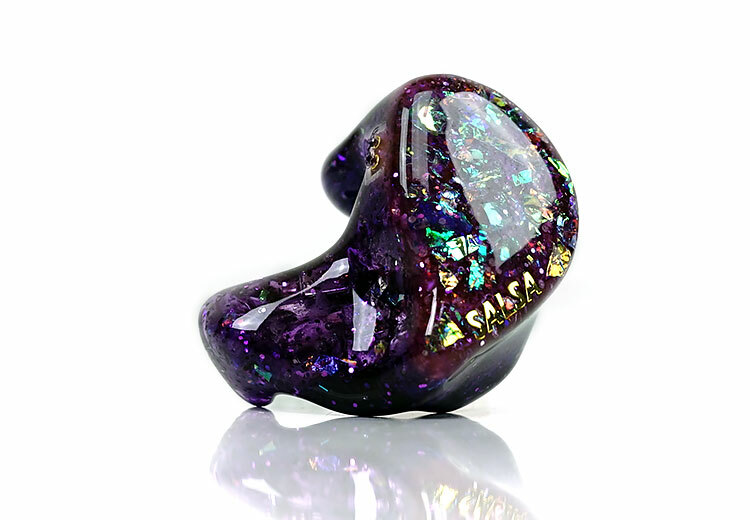 I can easily see someone with these stuck in their ears for hours without an iota of fatigue. Stay tuned!